From Monday (1 April 2019) TEPCO’s Ventures arm will use Centrica Business Solution’s demand response platform FlexPond to provide Japan’s transmission system operator with flexibility services for its reserve market in the Kyushu region, to the country’s south. FlexPond will be delivered under a commercial ‘software as a service’ model that allows the utility to use the proprietary platform as a basis for its own virtual power plant, ultimately delivering demand side response capacity from various flexible generation and demand assets. Kyushu would appear a pitch-perfect location for the introduction of a VPP given its density of industrial customers and renewable energy projects. 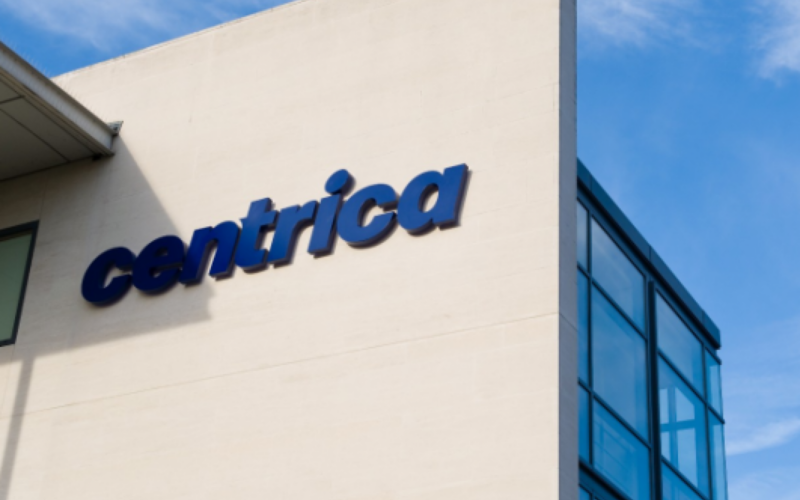 Pieter-Jan Mermans, global optimisations director for Centrica Business Solutions, said that not only would the deal help drive demand response in Japan, but allow TEPCO to secure another revenue stream for its customer base. Japanese energy firms, and TEPCO in particular, have looked towards the UK market for innovative and technological solutions to problems posed by the energy transition in recent times. TEPCO has invested in blockchain specialist Electron and battery storage firms Zenobe and Moixa of late and Shinji Akatsuka, president at TEPCO Ventures, lauded the deal’s potential contribution to low carbon societies.